If you’re currently considering the merits of an SDS solution, you’re not alone. 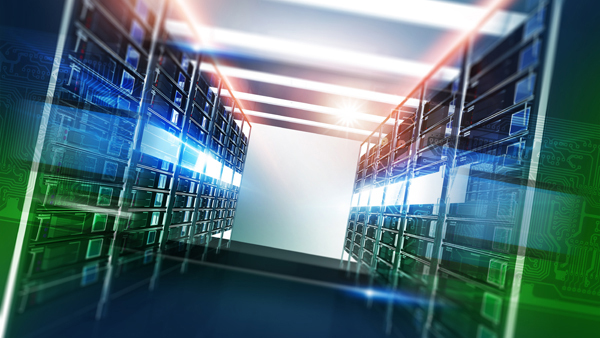 More CIOs and CTOs are embracing this storage technology for several important reasons. Software-defined networking (SDN) is approaching adoption by an early majority of enterprises and will compose nearly 40 percent of global enterprise network infrastructure revenue — that’s about $12.7 billion by 2020 — according to the latest market study by TBR. The top drivers for service provider SDN investments are simplification and automation of network and service provisioning. Meanwhile, most operators are moving from initial SDN proof-of-concept evaluations to their first commercial deployments in 2016 and 2017. Despite extensive enterprise adoption of hybrid cloud, software defined infrastructure (SDI) and automation, 70 percent of IT teams don’t have adequate processes to help developers self-provision IT infrastructure. Most lack an IT infrastructure to support Agile and DevOps methods. Traditional telecom networking equipment vendors have been preparing for the ongoing transition from hardware-centric business models of the past to a more software-oriented model. Meanwhile, the leading telecom service providers continue to adopt low-cost commodity hardware and open source software. 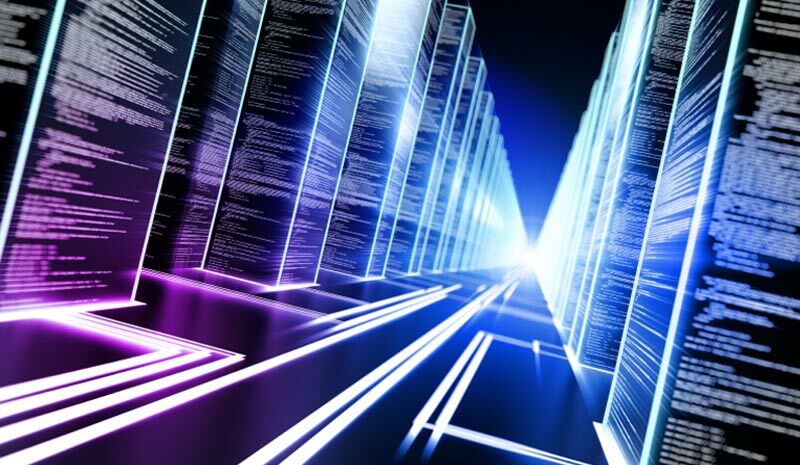 Server, storage and networking hardware revenue decreased 1.1 percent year-to-year in the first quarter of 2016 (1Q16), due to ongoing software prioritization in the IT data center market, according to the latest market study by TBR.